Kaduna State Governor, Nasir El - Rufai. Source: Guardian NG. Kaduna State jumps from one violent conflict to another. For nearly 40 years, the state has been plagued by ethnoreligious divisions between the majority-Muslim North and non-Muslim South. In October 2018, a clash between the two groups led to 55 deaths. The clash began in the Kasuwan Magani community, an area that has often been the centre of conflict between the two groups, with one of the first reported cases occurring in 1980. Suggested causes of the October incident vary. One version has a suspected thief caught and beaten, who then began a religious chant that left members of his faith to come to his aid. Another version of the story had it that a wheelbarrow-pusher accidentally hit a man and an argument ensued between them. The argument eventually led to a fist fight creating a religious undertone with Muslims supporting the one man and Christians supporting the other. Wherever the truth may lie, it is clear that it does not take very much to incite religious violence in Kaduna State. The Hausa and Fulani majority and the non-Hausa minority live in segregated communities. 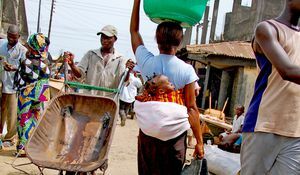 The communities are divided by the Kaduna River with the mostly Christian non-Hausa group occupying the Southern part, and the Muslim staying in the Northern part of the state. Historically, the Northern part of the state has wielded governmental control and power of the state, controlling its economic structures. This, of course, has created a dent in relations with the non-Muslim minority over the past years. Both groups also have socio-cultural differences following their different religions, and these differences are amplified by uneven development in the regions. For instance, the predominant Hausa group has been accused of imposing its leaders on communities from the governorship level to the state and local government. The recent re-election of Governor Nasir EL Rufai, who ran on a Muslim/-Muslim ticket is one oft-used example of how the Northern region hoards political power in the state. Unfortunately, combined factors have deepened the recurrent protests and clashes between both parties in the state. At least 20,000 people have died since 1980. The 1987 riots at the College of Education, Kafanchan, the 2000/2001 Sharia riots, and the 2002 Miss World riot are among the most bloody clashes the state has witnessed. According to a study by the Department of Sociology, Ahmadu Bello University (ABU) Zaria, violence in the state is amplified by the fact both sides have access to weapons. The conflicts have witnessed the use of ammunition so sophisticated they are suitable for external defence. Many of these weapons are smuggled from neighbouring countries like Cameroon, Chad and Niger. Another dimension of the conflict is one that many more Nigerians will be familiar with: herdsmen and farmer clashes. The Hausa/Fulanis are predominantly cattle herders while the non-Hausas are typically farmers. Disagreements occur when the herdsmen migrate south for pasture, sometimes straying into the farmlands of the farmers. The migration sets off conflict over the use of land and encroachment of farmlands. 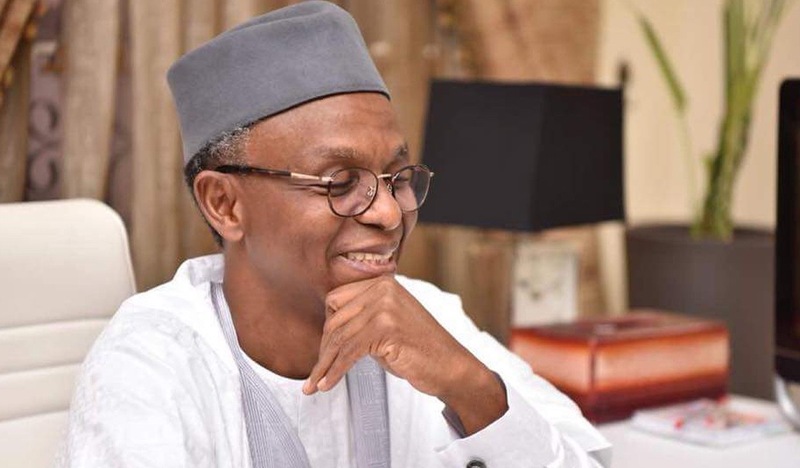 The Kaduna State governor Nasir El-Rufai has suggested that the best way of tackling the frequent violence is by convicting the perpetrators. He noted that not a lot of people have been punished for spreading chaos within Kaduna communities. The Riots Damage Law of 1958 and the Peace Preservation Law of 1917 both impose punishments and costs on communities that allow violence within their midst. Governor El-Rufai believes that if groups are made to pay heavy sums for allowing riots within their communities, it will stop them from condoning violence. But the Governor's solution would do little to address the underlying issues that cause division between the two main groups in Kaduna State, neither would it necessarily stop the factors that fan the flames, like weapon smuggling. Religious leaders in the state have been more cutting in their views of how to put an end to sectarian violence. 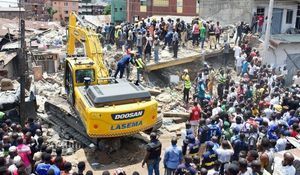 The Secretary of the Kaduna State Chapter of the Christian Association of Nigeria, Reverend Sunday Ibrahim was quoted as saying, "There can hardly be peace when there is no justice, fairness, and equality. If the government is sincere, the problem would be addressed." Likewise, Alhaji Ibrahim Kufena, Secretary of Jamatu Nasril Islam, stressed that there must be "justice in appointment, provision of amenities, and so on". The conflict in Kaduna is not a matter of law & order, but of justice & cooperation. The state would be well-served in treating it that way.